View cart “Com-Raid – Dashboard Shiner” has been added to your cart. Save More with our new Combo Super Saver Packs!! 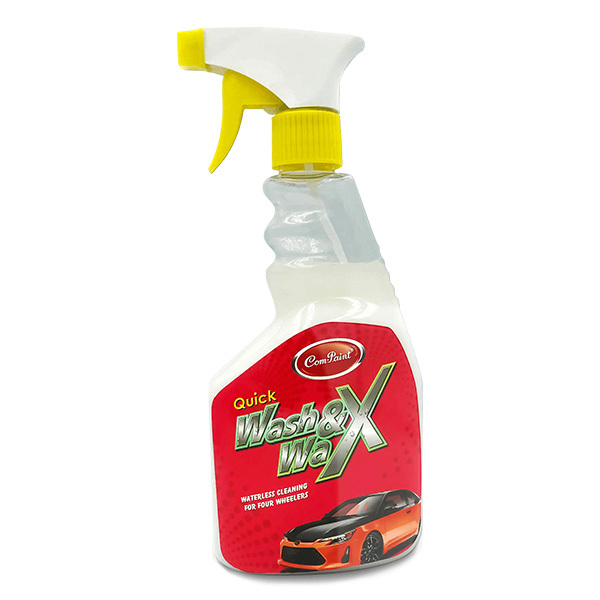 Wash & Wax can safely cleans your vehicle having any glossy paint or clear coat finish. 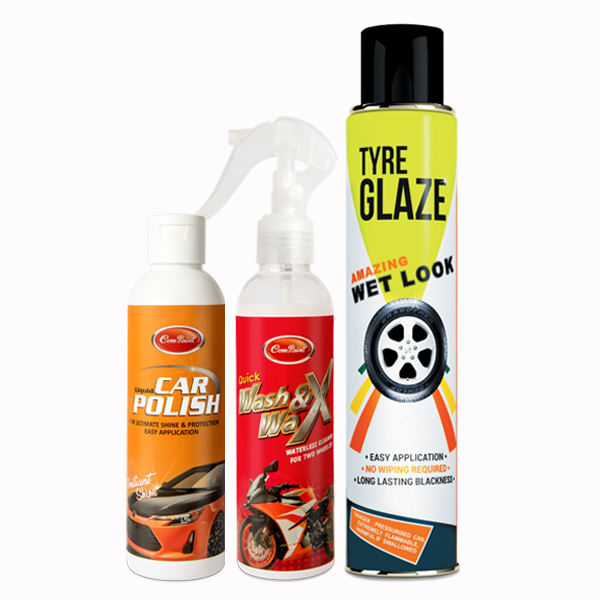 The Water-less formula ensures that your vehicle remain clean & impressive, leaving a shiny layer of Wax coating to prevent loose dust from sticking again while the vehicle in on the move.